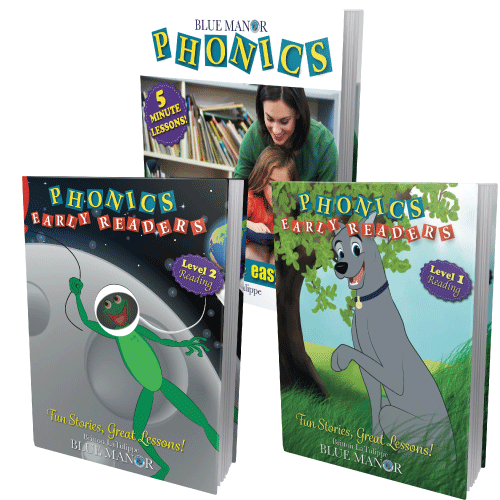 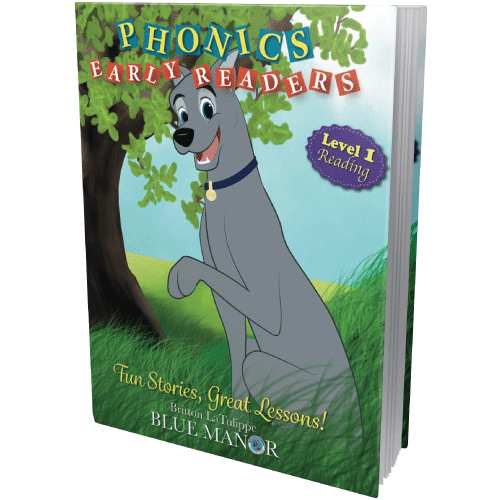 By the time your children finish the Complete Phonics Reading Set they will be confident readers. 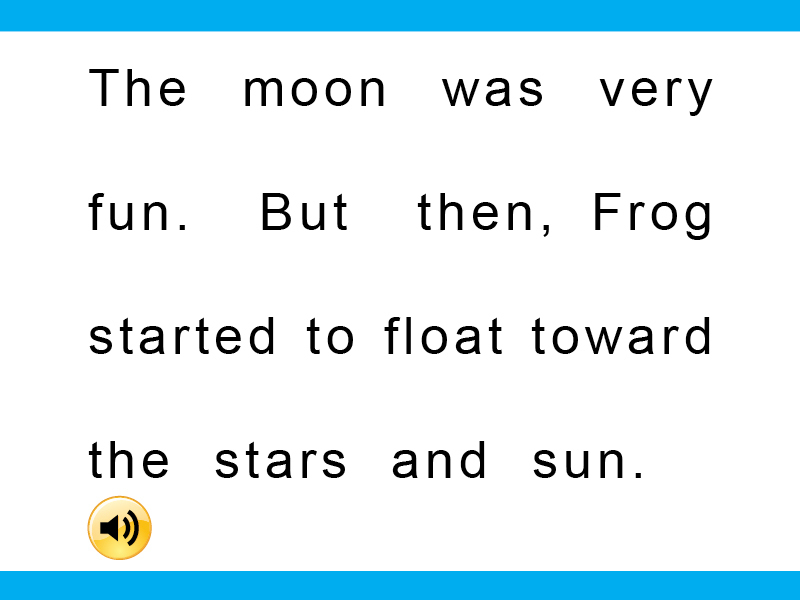 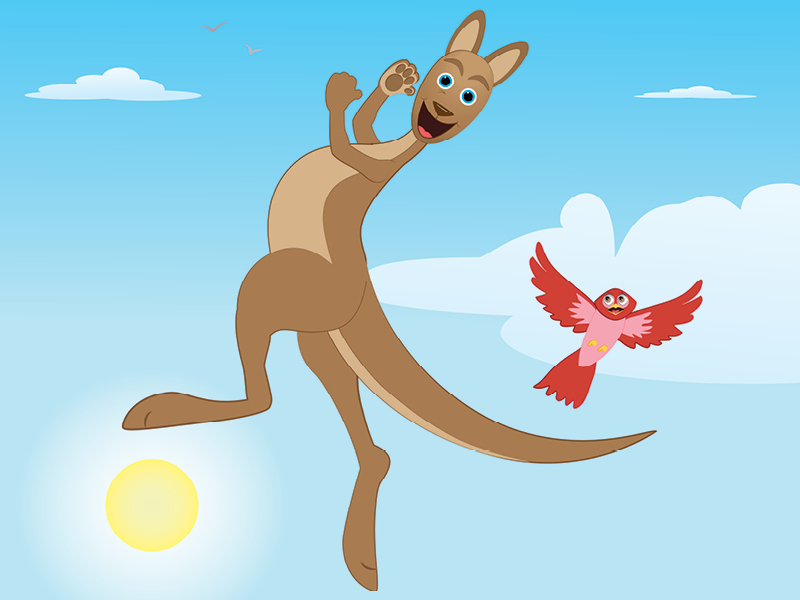 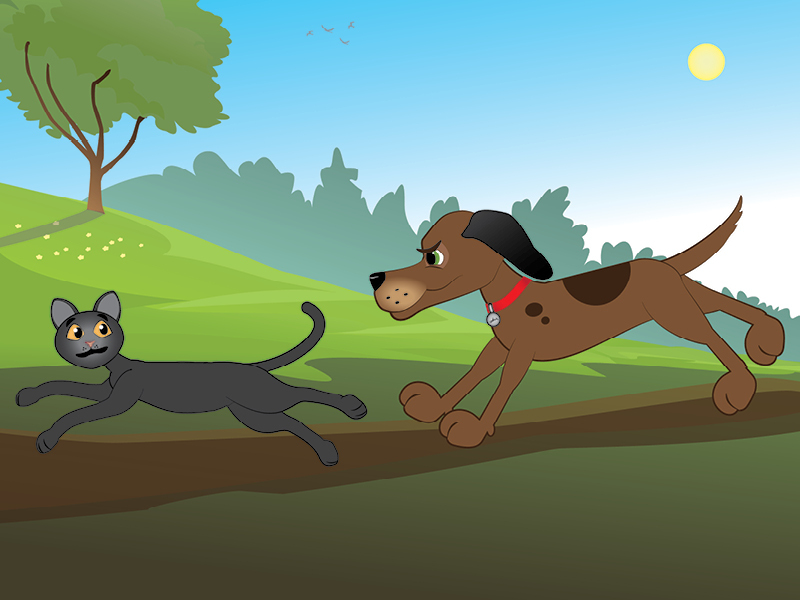 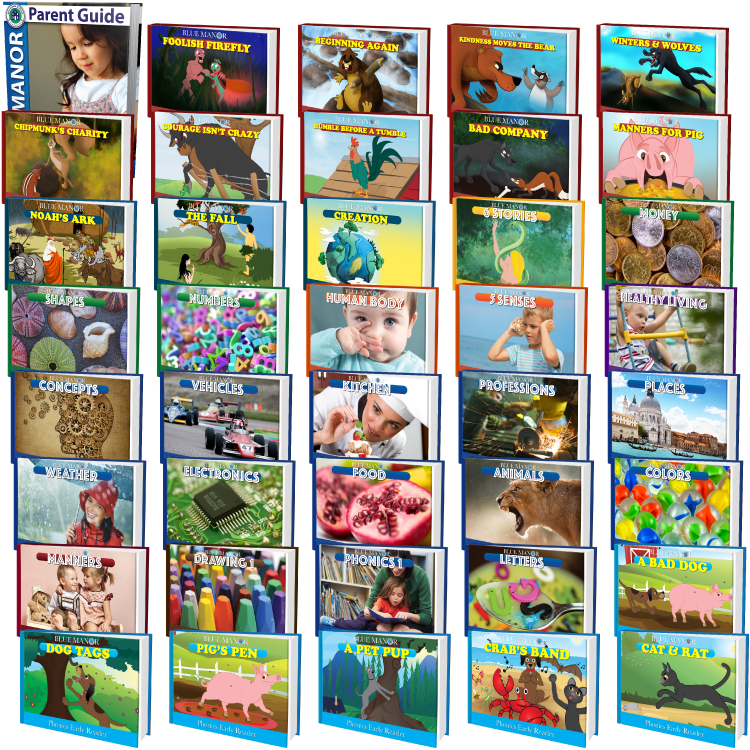 Our digital book set covers all the letter sounds, combinations, words and punctuation that they will need to know for preschool and kindergarten. 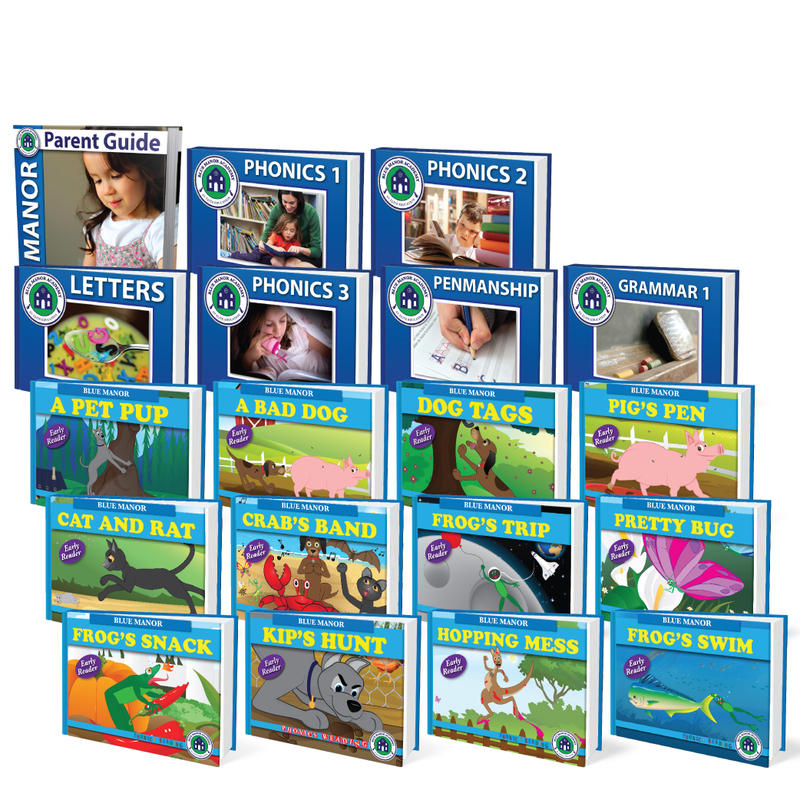 In fact, once complete, your children will have a huge head start on 1st grade. 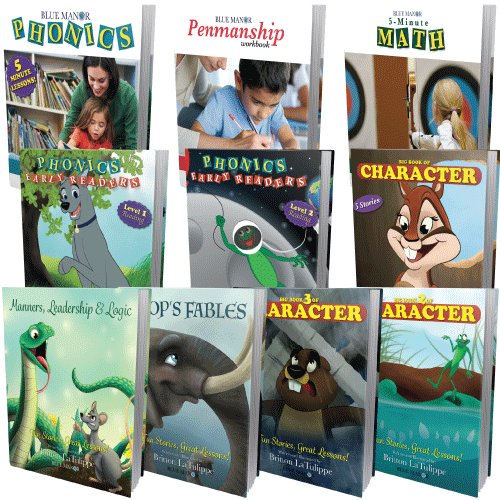 Penmanship is also included, along with 14 narrated (audio) early readers!